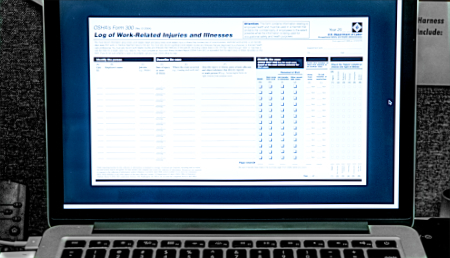 A recent press release from OSHA announced the new compliance deadline and instructions on how to electronically submit Injury and Illness reports. OSHA’s online reporting application went live on August 1, 2017, this primer will give you a brief overview of what to expect. To recap, the electronic reporting and submission rule went into effect on January 1, 2017, with its first compliance deadline on July 1st – employers with 250 or more employees (and employers of 20-249 employees in high-risk industries) were required to electronically submit their OSHA Form 300A by this date. In June, OSHA published a notice to extend the 2016 OSHA Form 300A deadline to December 1, 2017. The new deadline was intended to provide affected employers sufficient time to familiarize themselves with the electronic submission reporting system while providing the new administration an opportunity to review the new reporting requirement. Employers will be able to access OSHA’s secure website and choose from 3 options for submitting their form. Employers will choose from manually entering their 300A summary via an online, web form; upload a CSV (spreadsheet) file, or use a third-party application to transmit their data electronically. As we touched on in our earlier story, the new reporting requirements will be phased-in over the next two years starting with employers with 250 or more employees and employers with 20-249 employees in high-risk industries. You can read more about the reporting requirements on OSHA’s website. 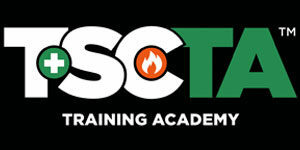 For more information on who is considered “high-risk” click here (OSHA PDF). Employers will be able to access OSHA’s secure site as of August 1st; you can access OSHA’s online app here.